Searching for good psydub on bandcamp is not such an easy task. Some labels tend to take all the blanket to their side of the musical bed, and leave independent artists drowning in a flood of small one or two-track releases... for which you have to pay ! This will not stand ! ... I hope so, at least. 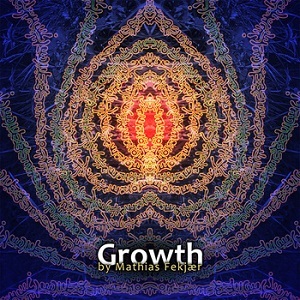 But here's the good news, I found this album from Mathias Fekjaer that is both great-quality dub and psydub music, and free-priced. This album has been released on the Gliese 581C Records label, one I have yet to speak about, but it will come in due time. Until then, enjoy this very special day, and this soothing music.